I ordered the Sesame Chicken, subbed with fried rice, and the Spicy Crab Roll. The Sesame chicken was cooked perfectly and seasoned well. I loved it. The fried rice tasted really good and I enjoyed it. The Spicy crab roll was good, it was only 6 bucks, so for the price I felt it was acceptable. I might try a different roll of sushi next time, but the Sesame chicken was on point. Delivery was as expected from what grubhub told me to expect. Will be ordering here again next time I am in town for business! I love the delivery option! The delivery was much earlier than the estimated time, which I appreciate a lot. Even in a delivery container, the food was beautifully packed. The unagi don was delicious as well. Highly recommended. I placed the order early, knowing I would not check-in at the hotel until close to the restaurant's closing time. The delivery worked out perfectly and I was able to have great food. Excellent portion for the Pad Thai, literally enough for me to have it again and share with my son the next day. Very tasty, great amount of tofu. A little too much rice with the sushi for my liking, but otherwise, overall everything was delicious, fresh and on point. Great food. We go there a lot. First time having it delivered. We offer different variations on authentic Thai & Japanese cuisine that is unique and yet traditional. Our menu includes Sushi & Thai curries, noodles, rice dishes, and house specialties! We Have Fresh fish every day and our style of fusion with Sushi & Thai just brings joy to your taste buds. While our menu is extensive, every dish is prepared with elegance, proving that the kitchen is skilled in crafting both Thai and Japanese cuisine with such intricate presentation of taste and flavor. Don't let our simple décor fool you, but do try our take of Japanese & Thai fusion. 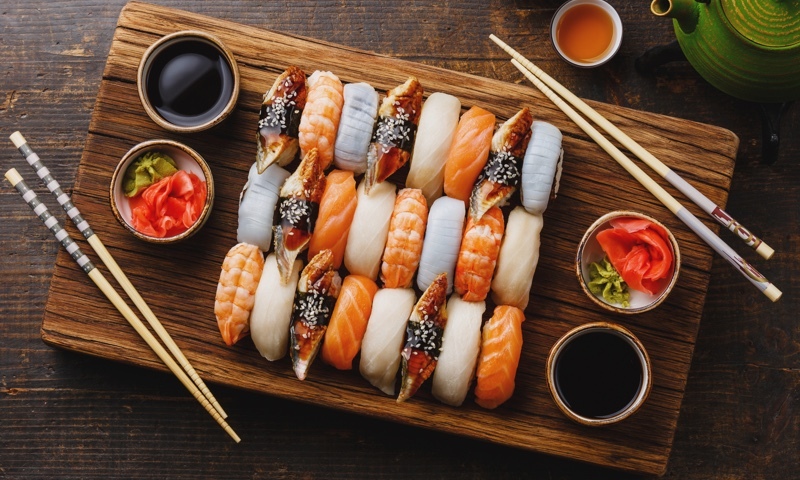 Whether you're craving a quick bite or looking to treat yourself to a delicious meal, you can now order your Sushi Thai (Vernon Hills) favorites for takeout or delivery.